Something about the colour red makes the energy rise, in the kind of way that Chris De Burgh captured with his smash hit 'Lady in Red'. It's a vibe the new Red Spins Casino has clearly tried to bring to our mobiles. Launched in 2018, Red Spins looks, feels and plays like a site for the more extroverted slot players among us. Legend says the red devil tempts mankind with all sorts of alluring tricks, and it's fair to say that endless games from the leading software houses in the business certainly have their own drawing power. They're out in force at Red Spins Casino, which features slots from well over 25 leading lights as well as more niche developers. This includes the likes of Microgaming, NetEnt, NYX Interactive, Yggdrasil and Thunderstruck, along with Red Tiger Gaming, Iron Dog Studies and Felt Gaming. Red Spins is quite a brash looker – it's in your face, bright and loaded with big banners. Its high-impact vibe will probably be a winner or a loser depending on your personal preference. However, with free demo games and a no obligation signup process that takes a couple of minutes, it's easy to give it a test run. The site loads fast and works smoothly on all devices. If we had to list one gripe, then it's that improvements could probably be made to make things feel less claustrophobic, with slicker navigation buttons. All in all though, Red Spins delivers where it matters – it's just a question of whether the site lights your fire. Red Spins is loaded with hundreds of slot games, although it's slightly curious that there isn't a 'Slots' tab all to itself. 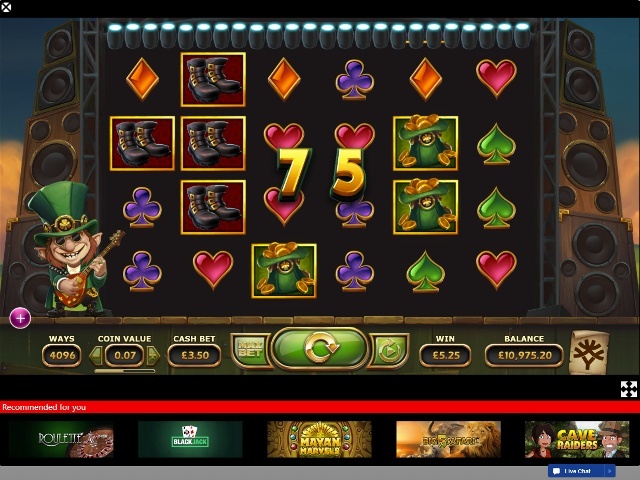 Instead, the games can be found by visiting the 'Jackpots', 'Favourites', 'New Games', 'Exclusive', and 'All Games' tabs. Alternatively, you can find games via the search engine. 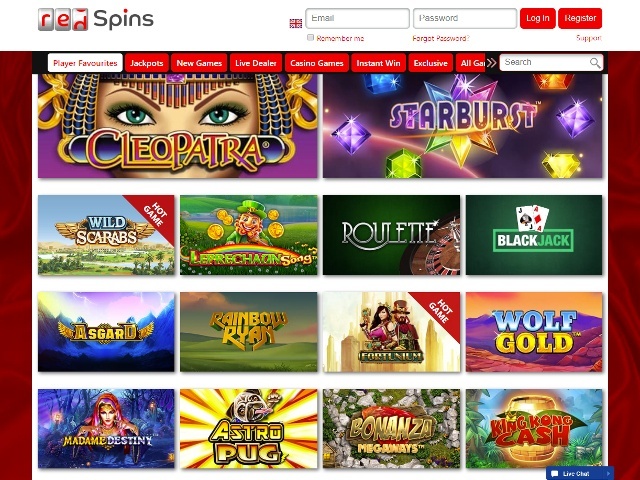 One shout out to Red Spins is to have a dedicated slots tab – however, this slight letdown doesn't detract too much from the great range of multi-developer games available. Whether you're seeking a niche game from a certain software house, a new slot release or a classic fruit machine, Red Spins is a good bet to quench your thirst. 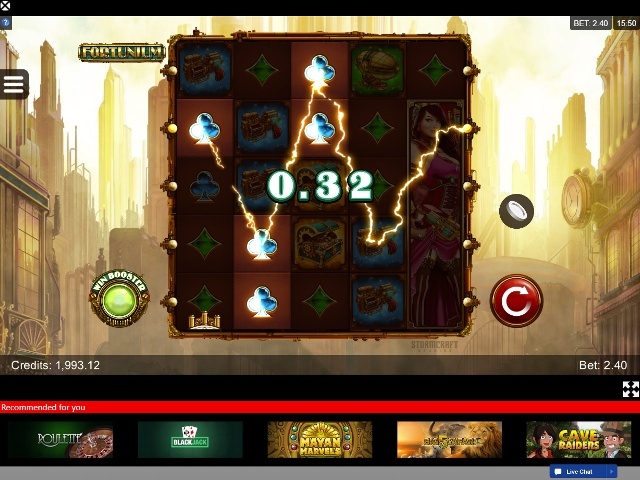 Does Red Spins Offer Progressive Jackpot Slots? Red Spins is intent on making a name for itself and that means it launched with progressive jackpot slot games ready to go. We can expect to see the number of games increase, but the number of jackpot slot titles already top 20. The portfolio includes Mega Moolah, Winstar, Divine Fortune, Major Millions, The Pig Wizard and Super Spinner, meaning you can spin on classic progressive jackpots as well as enjoy some of the new releases in the jackpot slot world. Can Players Demo Red Spins Games for Free? Red Spins Online Casino lets you play demo games for free without registering for a site – a move which always gets kudos in our book. 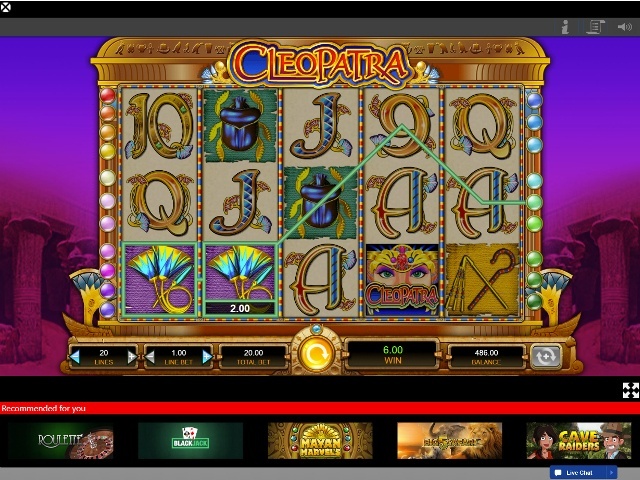 To access this feature, simply hover over a slot machines logo on the homepage or in the gaming lounge and click on the 'demo' option. Players can deposit at Red Spins via nine methods, including Maestro, MasterCard, Visa, NETELLER, Paysafe, Skrill and Zimpler. Withdrawal options are limited to bank transfer, NETELLER, Visa, Skrill and Trustly. E-wallets are the fastest withdrawal method, and are typically processed within 24 hours. Other options take 3-7 days with a pending time of 72 hours once the request has been made. Standard maximum withdrawals are 2000.00 per day – so big jackpot winners will need to speak to the customer support team to arrange a cheque should they happen to win a progressive jackpot. New players at Red Spins Casino can expect a warm welcome, with deposit match bonuses the current promotion on offer. While it's always worth checking what bonus is on offer when opening a new account, the current bonus offer gives a good idea of what to expect. New players can receive a 200% first deposit bonus up to 50.00 plus 50 free spins on Starburst slot, a second deposit bonus of 100% up to 200.00, and a third bonus of 50% up to 250.00. Checking the promotions tab is recommended, since Red Spins seems to have an array of on-going bonuses and promotions running. High-value players can also get authentic VIP treatment, inclusive of special offers and account managers. But you need to get your total spend on the site up to 2,000.00, so it's only for high rollers or long-term players. The support tab at Red Spins is easy to find at the top of the homepage and displays email support, telephone and live chat options. Emails take up to 24 hours for a response, while chat and phone support operate smoothly between 08:00-00:00 GMT/BST.